The BSN program pursues academic, clinical, and professional excellence that will lead to a meaningful professional career. Nurses care for patients, families, and communities and make up an indispensable component of our nation’s healthcare delivery system. 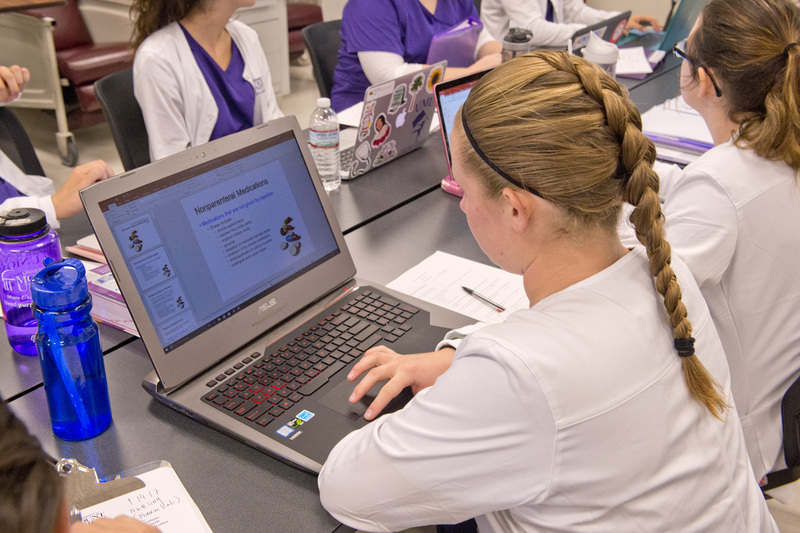 Students enrolled in the BSN program at Mount Union will benefit from a new science facility with state-of-the-art laboratories and classrooms, which provide an exceptional venue for foundational science courses integral to the nursing curriculum. Admission to the direct-entry nursing program is on a rolling basis and will be competitive, with notification being made to the upcoming fall semester’s enrollment on rolling basis until all available seats filled. (Limited opportunity for spring semester enrollment may be available and will be handled on a case-by-case basis for any given term of study). The application review process will include, but will not be limited to, a review of all coursework taken, grades achieved in each course, overall high school grade point average, class rank and test scores as well as any recommendation or reference forms required. Students demonstrating exceptional academic potential through alternative, but related academic indicators (e.g. rank in class, SAT score, College Credit Plus or AP coursework etc. ), may be considered on a case-by-case basis by the admission committee. Candidates for the degrees of Bachelor of Science in Nursing are eligible to complete only one major. 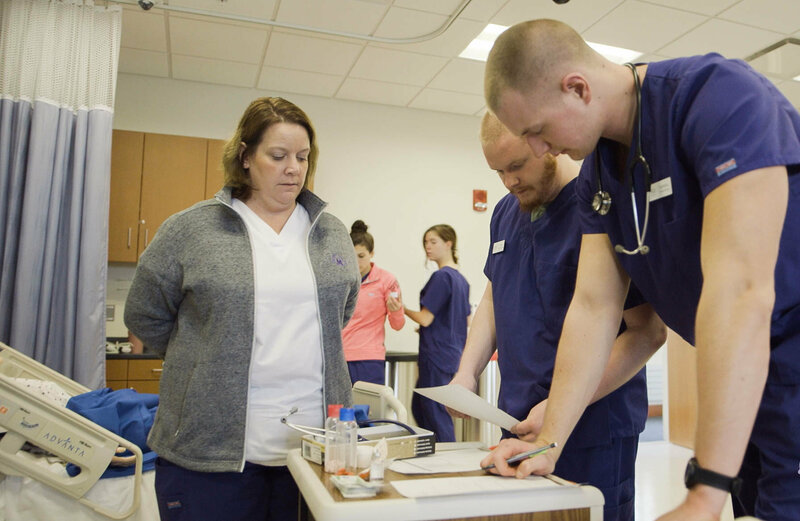 Learn how Mount Union's second degree accelerated BSN program will set your future in motion. Careers for nurses are in high-demand and expected to grow 19% by 2022. Learn how Mount Union's Bachelor of Science in Nursing (BSN) will set your future in motion. Careers for nurses are in high-demand and expected to grow 19% by 2022.